Le Touquet is an Edwardian seaside town of charm and style. As well as an endless sandy beach with dunes, there are chic boutiques and restaurants. Sand yachting takes place at low tide and the beach is so big that it does not interfere with the usual beach activities. 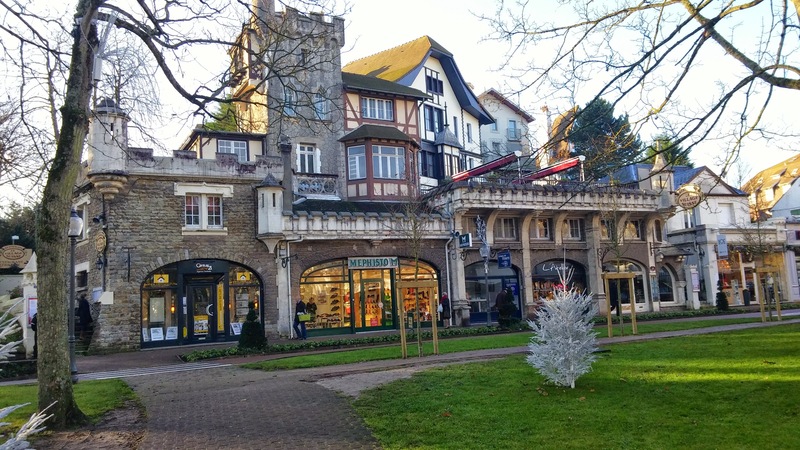 Just 10 minutes south of Le Touquet is Bagatelle, the oldest theme park in France. There are 40 rides, a Cirque de Soleil-style circus and lots of shade provided by hundreds of pine trees where you can picnic or take your pick of the restaurants. If you are feeling like a bit of glamour and French chicness, then this is your place. If any in your party want to watch a bit of footy, then "Le Globe Trotter" sports bar, just off the main street is for you.